Was she really married to Peter Lorre? We know a fair amount about Lorre, one of our very favorite character actors. But what about the former Ingeborg Catherine Marie Rose Klinckerfuss, born in Berlin in 1918? After a short career on the stage in Germany, Verne made her way to England as a model. There she was signed by 20th Century Fox, and made her acting debut in the 1940 British spy thriller Ten Days in Paris, starring Rex Harrison. This led to a mini-career (just 28 movie and tv credits in all) in Hollywood, with Verne turning up in B pictures as a highly attractive woman of mysterious European backround. 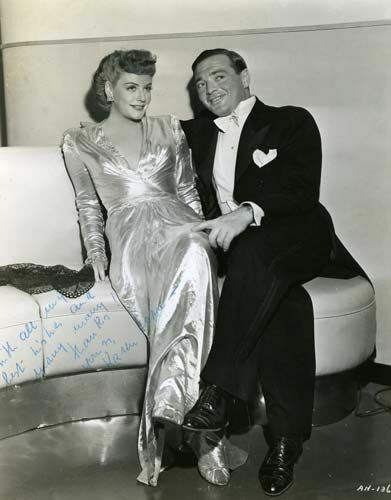 Her most heralded titles were 1942’s King’s Row with Robert Cummings, and the same year’s All Through the Night, one of Humphrey Bogart’s lesser known Warner Brothers efforts — which introduced Karen to costar and future husband Lorre. Their marriage effectively lasted five years. Enough said it was not a happy union. 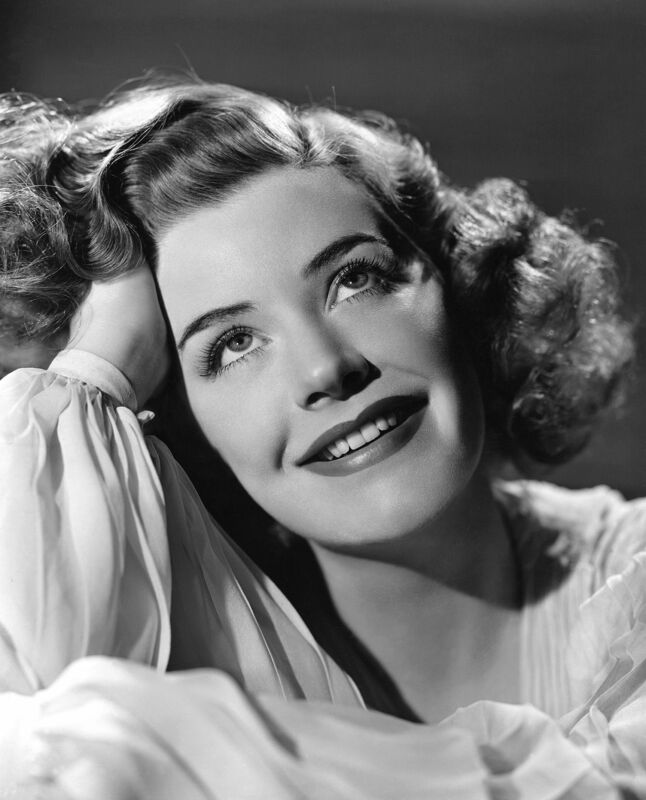 Verne continued working until 1965, two years before she died in Hollywood at the age of 49. Seems she had a very sad and short life with her personal problems. Anyone else care to comment…?